Meet Ray! Ray came to us in partnership with Cecil County Animal Services. 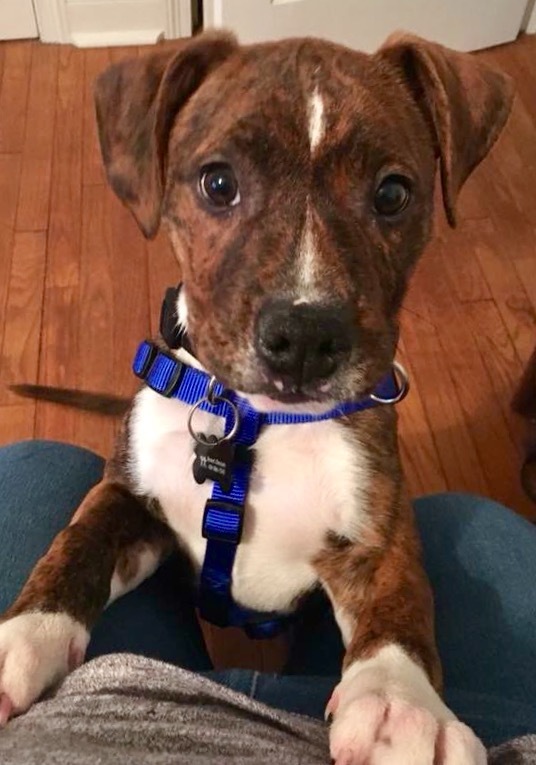 He is a 3-month-old, super sweet bulldog mix who is looking for a new home. He is up to date on shots & will be neutered prior to adoption.